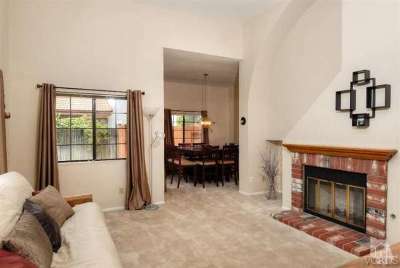 Charming updated 1-story 3BD 2BA home in lovely Fox Meadows. 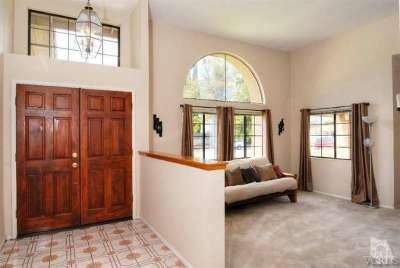 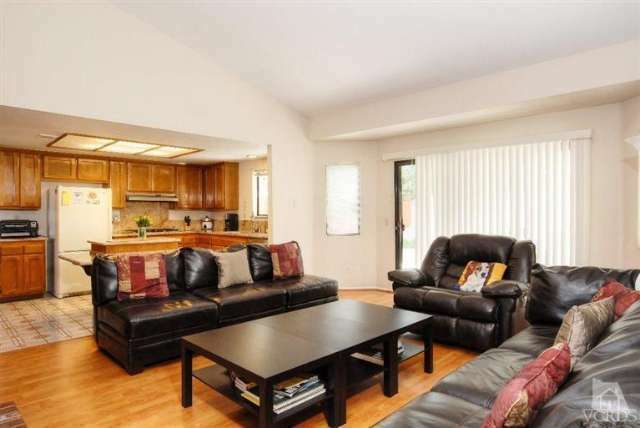 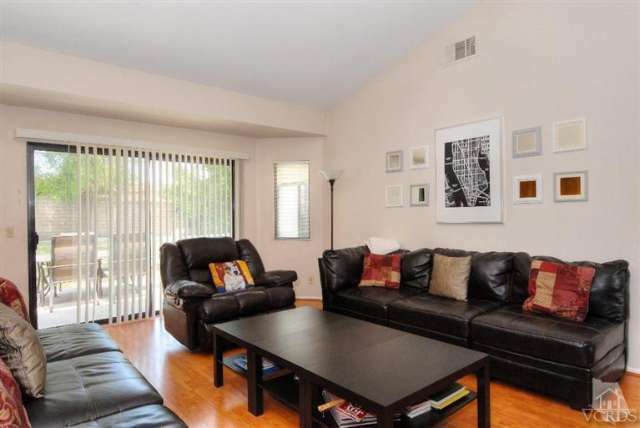 Upon entering the double doors, one is welcomed to the spacious living room w/high 9ft. 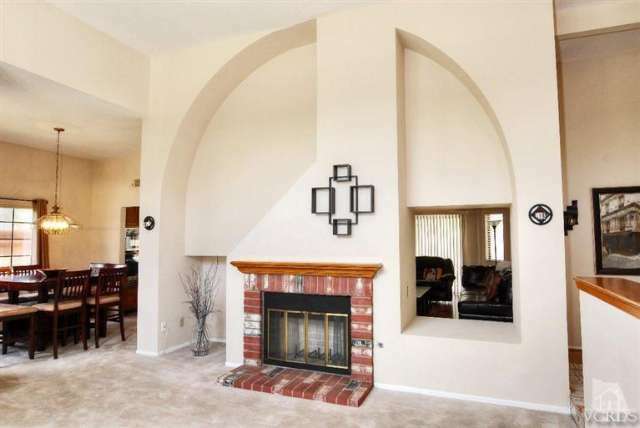 ceilings, arched window & brick fireplace. 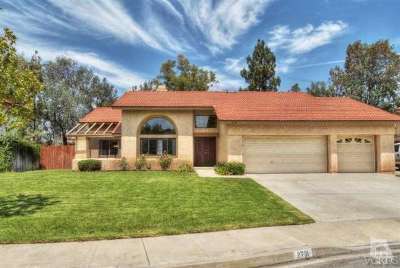 Light & bright home features open floor plan, neutral carpet & paint, smooth ceilings, skylight, dual-paned windows, dining room, laundry room & 3-car garage w/direct access & built-in storage cabinets. 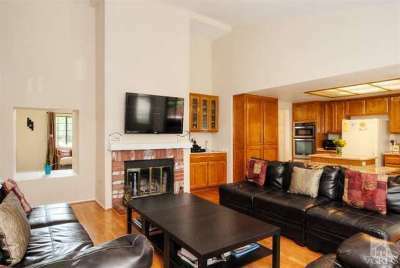 Updated kitchen w/granite counters & island, oak cabinetry, newer stainless steel appl, microwave, cabinet space & opens to the family room w/vaulted ceilings, fireplace, wet bar & sliding door leading to private backyard. 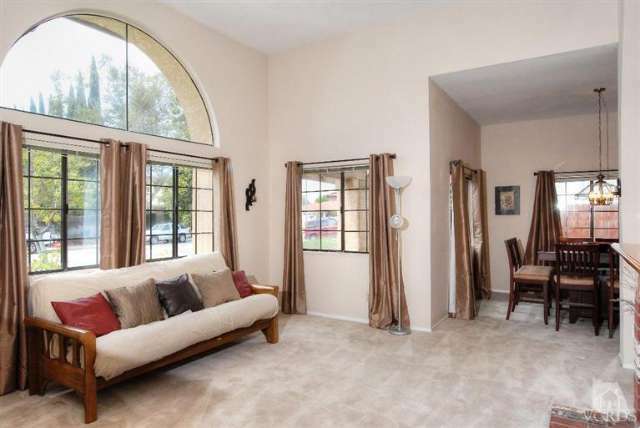 Relax in the spacious master bedroom suite w/vaulted ceilings, large walk-in closet, sliding door leading to backyard & master bath w/Carrera marble counters, dual vanity sinks, large oval soaking tub & sep. shower. Entertain out on the huge fenced backyard w/wraparound stamped concrete patio & mature trees. 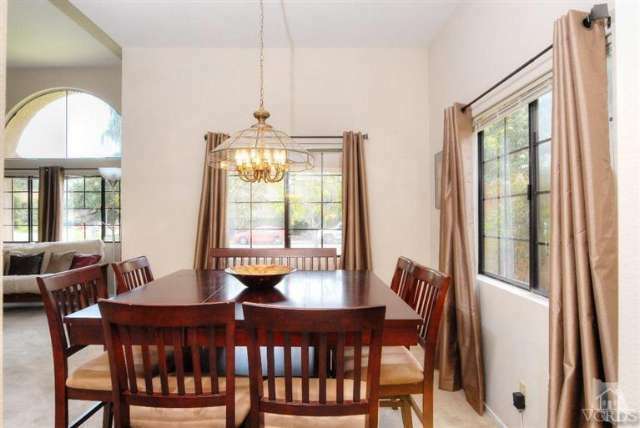 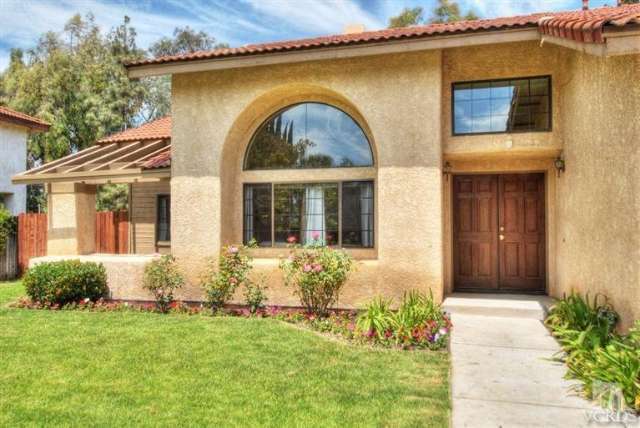 Close to schools, parks, hiking, shopping, dining & easy freeway access.